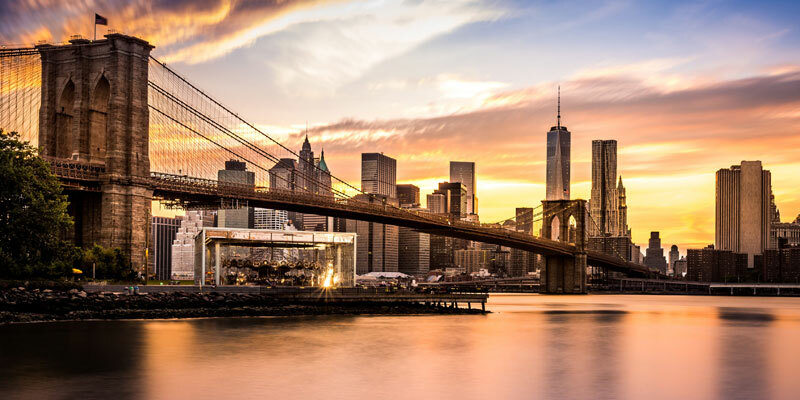 From luxury office buildings to mom & pop shops, from initial planning to final furniture placement, our expert office movers know how to keep your business going while moving. Let our office move specialists help. We provide domestic and international relocation services to keep your business moving seamlessly. Moving your business is easy as 1, 2, 3. Let us do the heavy lifting. You worry about what matters: your business. 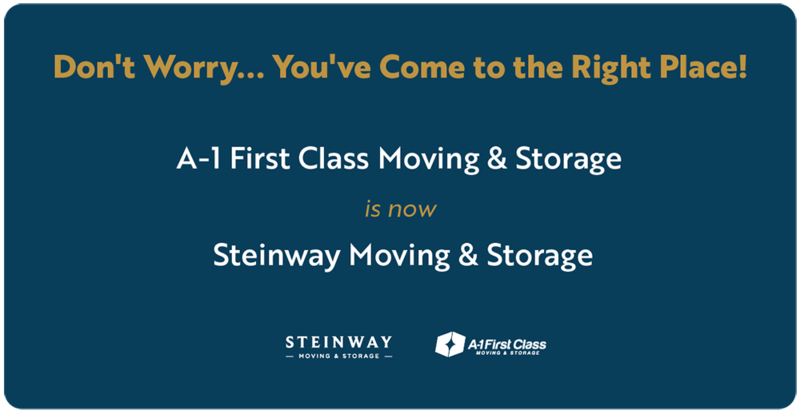 Commercial moving has never been simpler. We know your business is your livelihood, so we make it our mission to provide the people, technology and processes for quick efficiency that’ll leave you with little to no downtime. From policy consulting to auditing, analysis and reporting – you’ll see improvements in every aspect of your relocation. 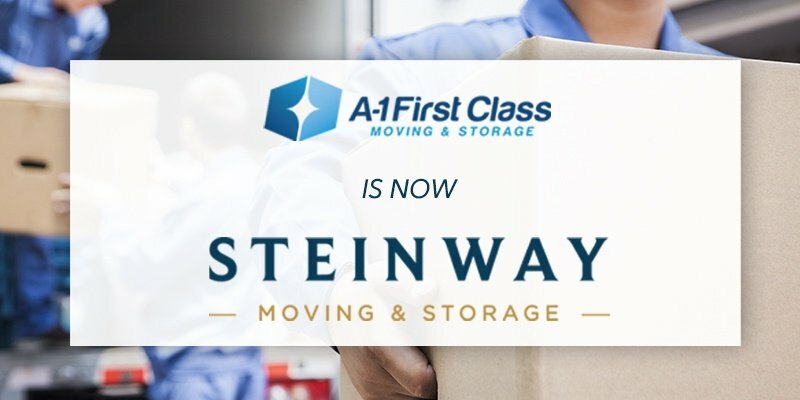 NYC Moving Companies Join Forces to Provide Legendary Service to NYC and Beyond.